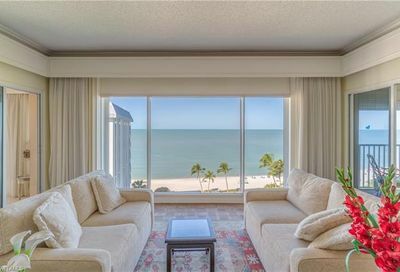 The Coquina Sands community is located within the City of Naples and is right near the Naples Beach Hotel and Golf Club, a popular Gulf front hotel famous for the Sunday night sunset party. 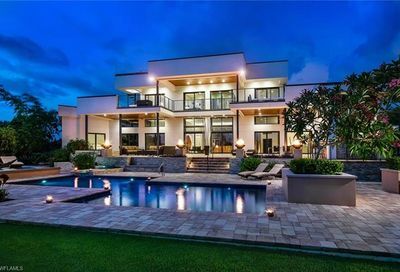 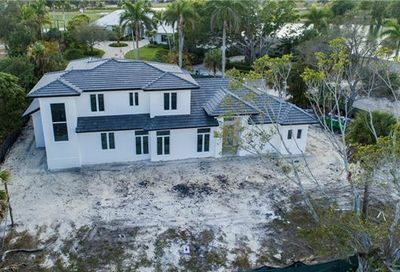 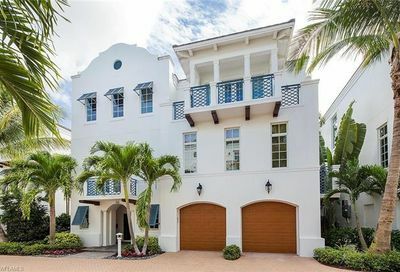 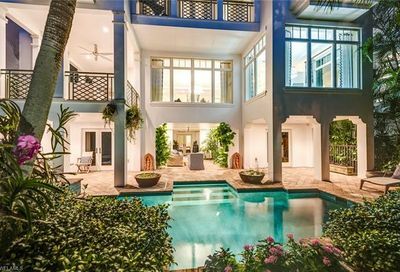 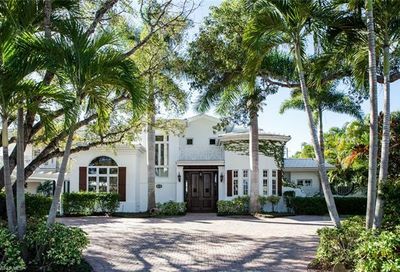 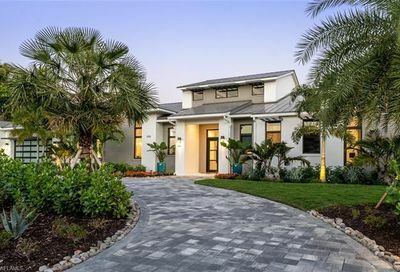 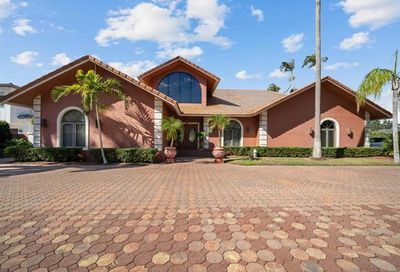 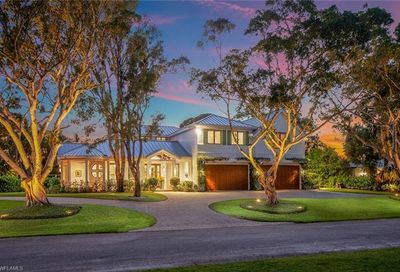 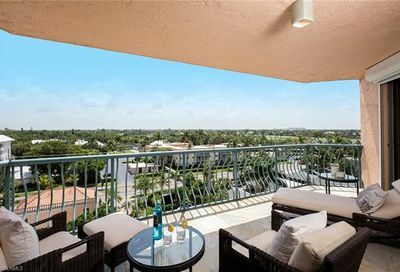 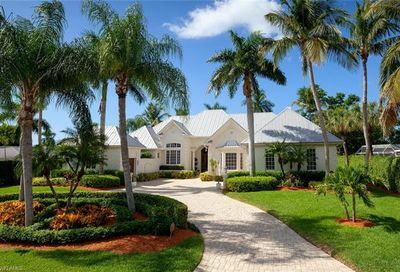 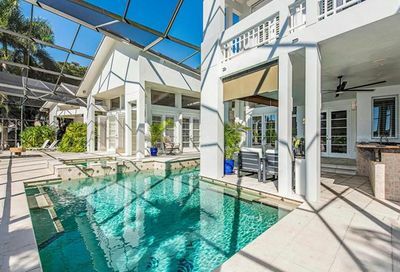 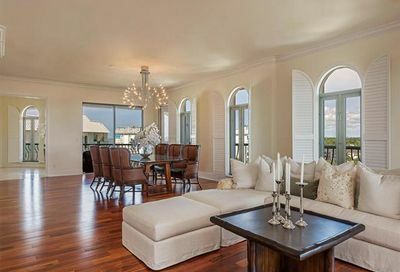 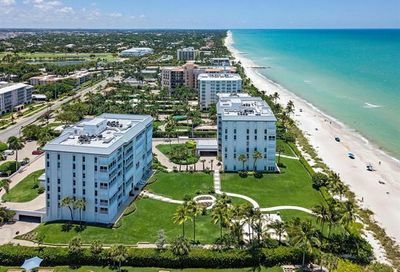 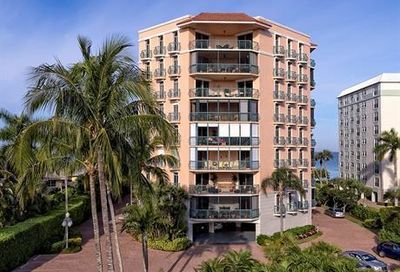 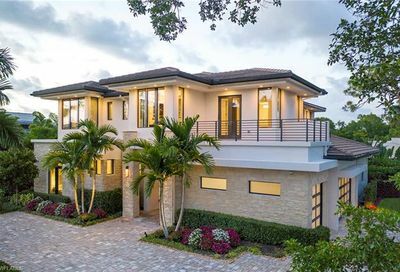 You are surrounded by good company here with the Olde Naples community to the south, the Gulf of Mexico to the west and the Moorings community is to the north. 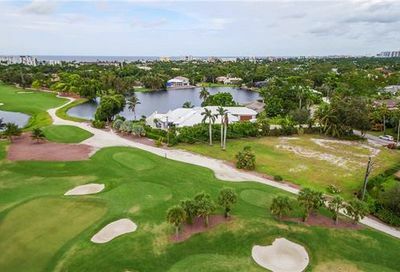 See Banyan Boulevard from US 41, Tamiami Trail and enjoy Gulf Shore Boulevard. 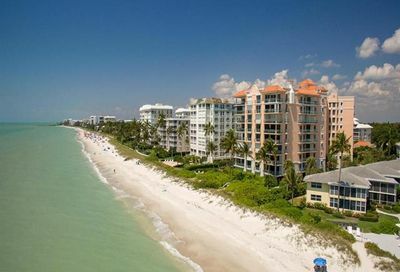 Lowdermilk Park Public Beach is another popular Naples beach with the best facilities including showers and concessions.